Pittsburgh, PA, October 16, 2013 – Colliers International | Pittsburgh is pleased to announce that leases have been signed with six new tenants in the past five months at the Gateway Center Complex. The new tenants include Pittsburgh Human Resources Association, LM Machinery & Equipment, Ohio Security Systems, DH Marketing, Beth Bliss, Psy.D. and Arts Education Collaborative. Paul Horan, Founding Principal, Edward Lawrence, Vice President of Office Brokerage, and David Bivens, Office Brokerage Specialist of Colliers International | Pittsburgh, represent the landlord, Hertz Investment Group. The Gateway Center Complex, located in the heart of the Central Business District in downtown Pittsburgh, offers suites ranging from 200 SF to 20,166 SF in four office buildings. “Since assuming leasing responsibilities at Gateway Center over two years ago, our firm has been instrumental in raising the occupancy rate for the complex from 81% to its current level of 87%,” stated Paul Horan, Founding Principal of Colliers International | Pittsburgh and leader of the Gateway leasing team. Colliers International | Pittsburgh employees walked to end breast cancer Saturday, October 12th as third-time participants of the American Cancer Society’s Making Strides Against Breast Cancer 5k. The scenic walk started in front of Stage AE and looped around to the North Shore trail along the Allegheny River. 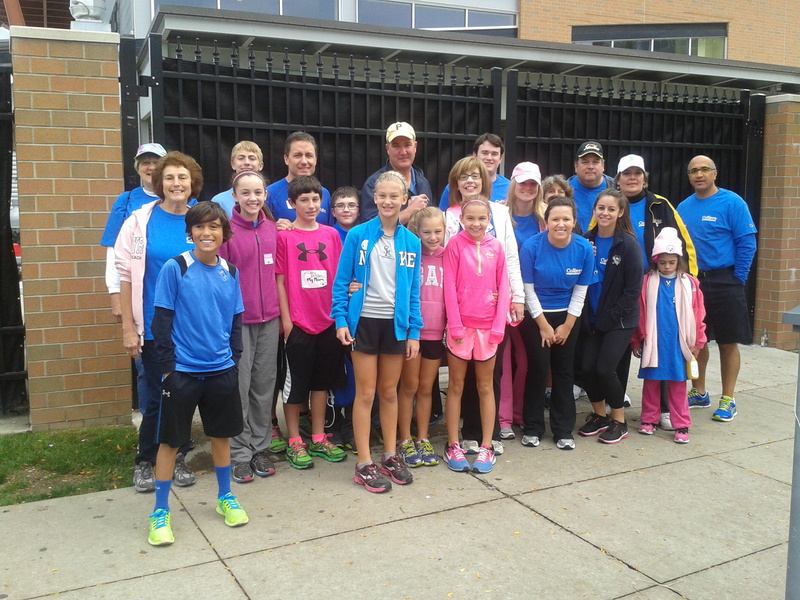 The Colliers International | Pittsburgh team raised over $1,300 for breast cancer prevention, recovery and research. Jessica Jarosz, Vice President of Tenant Advisory Services at Colliers International | Pittsburgh, led the Colliers International | Pittsburgh team and encouraged employees to participate. Colliers International | Pittsburgh is proud to announce the lease of office space located at 6024 Broad Street in East Liberty. Alphalab Gear, a program of Innovation Works, leased a 10,000 SF office space. Paul Horan, Founding Principal, and Mark E. Anderson, Vice President of Office and Retail Brokerage of Colliers International | Pittsburgh, represented the landlord, The Wedgwood Group. Patrick Gruden of CBRE represented the tenant, Alphalab Gear. 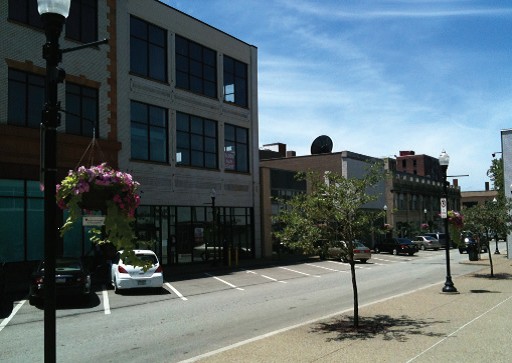 The three story office building is located in Indigo Square, which is centrally located in East Liberty. Currently, there remains 10,000 SF of leasable space within the 30,000 SF building. 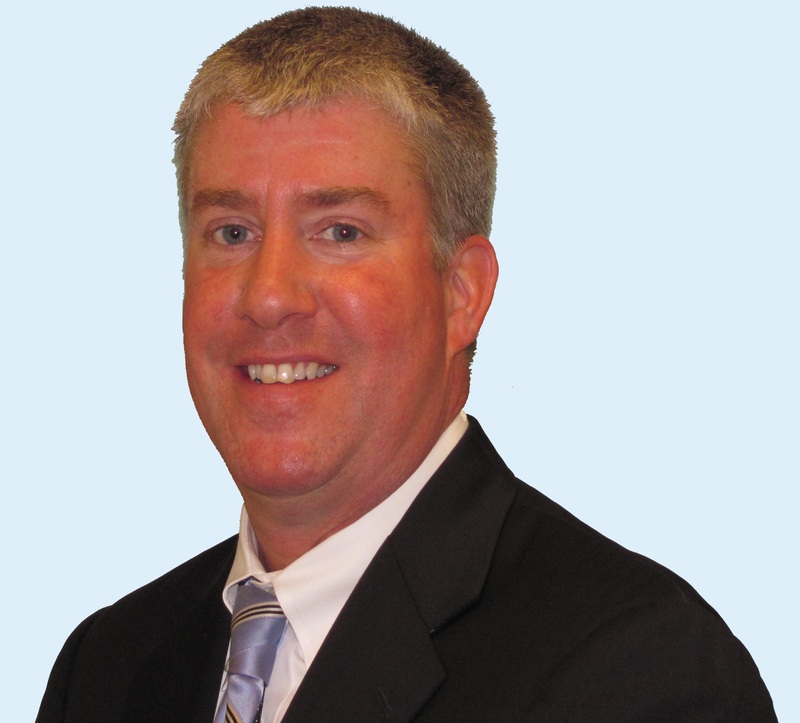 Founding Principal Paul Horan of Colliers International | Pittsburgh has been recognized as an Everest Club Member for top performance in 2013. This is the third year in a row Horan received the award. The Everest Club highlights the top 10% of all Colliers International agents in Canada, Latin America and the United States based on revenue performance from July 2012 to June 2013. The award was presented at the Colliers Americas Conference in Atlanta, Georgia at the end of September.